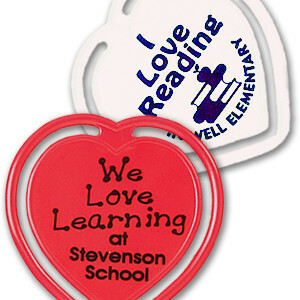 Rectangular Bookmark Clips - Personalize yours today! 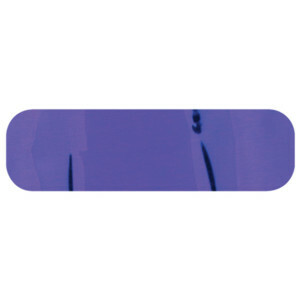 These rectangular bookmark clips are a fun way to mark your place. 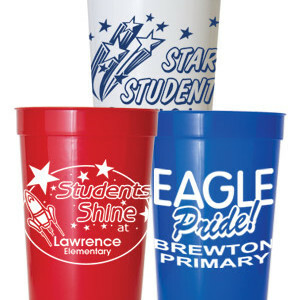 They come in 5 colors and you can design them any way you please! They measure 2 5/8″ x 2 1/8″. Please allow 2-3 weeks production time. 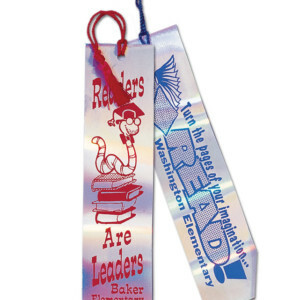 These rectangular bookmark clips are a fun way to mark your place. 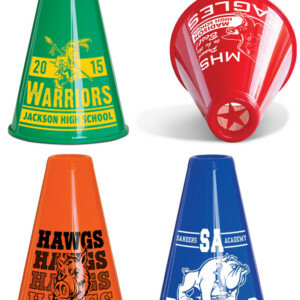 They come in 5 colors including blue, white, green orange and yellow. 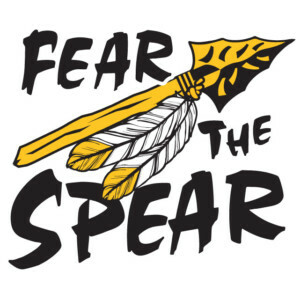 You can design them any way you please! 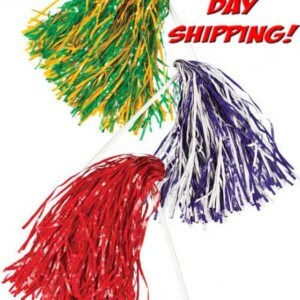 They measure 2 5/8″ x 2 1/8″. 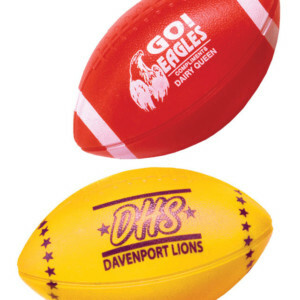 Add your school name and mascot and you have the perfect item to sell in your school store! 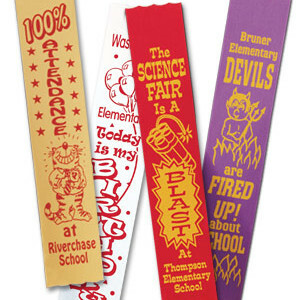 These bookmark clips also make good incentive rewards for students who make honor roll or have perfect attendance! 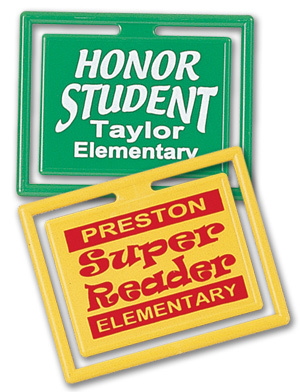 What a great way to mark your place in a reading book or in one of your text books! Please allow 2-3 weeks production time. 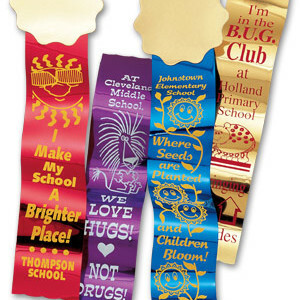 More bookmark clips available here!